The Petit Palais (small palace) is an art museum in the 8th arrondissement of Paris, France. 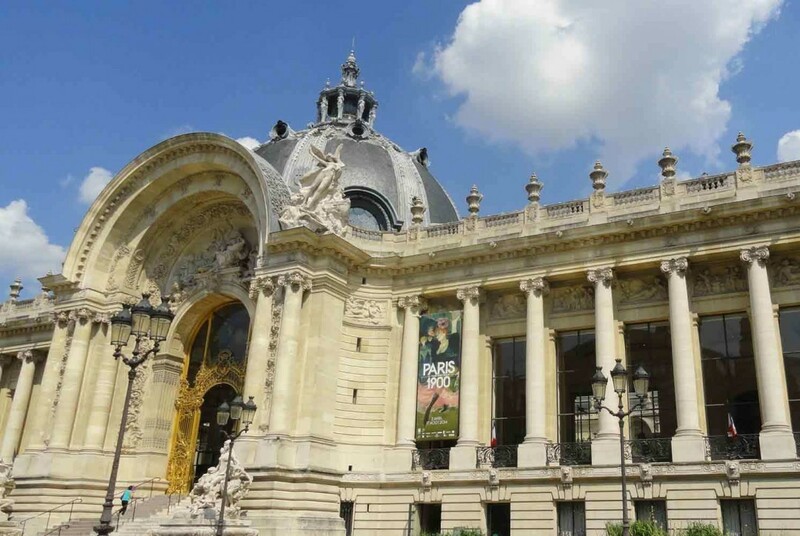 Built for the 1900 Exposition Universelle (“universal exhibition”), it now houses the City of Paris Museum of Fine Arts (Musée des beaux-arts de la ville de Paris). The Petit Palais is located across from the Grand Palais on Avenue Nicolas II, today Avenue Winston-Churchill. The other façades of the building face the Seine and Avenue des Champs-Elysees. The Petit Palais is one of 14 museums of the Paris Musées.